A 3 day, time based stage, gravel grinder! Staging will be out of the same location every day to keep logistics easier for all. Different routes for each stage but plan on 100 mile ... moredays. Full stage challenge will be limited to 100 entries. Categories for Drop bar/Flat Bar/SS and age breaks too (TBD). No prize money, but the glory will be amazeballs. Can't make the whole weekend? Don't fret, individual stage entries are available as well. Also, Sunday will be bike shop employee appreciation day. 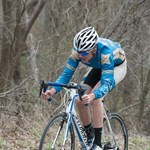 Bike shop employees who can only make it out for the Sunday stage will have a $10 entry for that day. More info soon but schedule the time off if you need it and start training now. It will be a tough course. On course support will be allowed so start talking it up with your teams now. You and your team will not want to miss out on the most fun you will have on your bike all year: RAA 2016! How it works - first you will form a How it works team that consists of ... more5 people: boys, girls, transgender... it doesn’t matter! 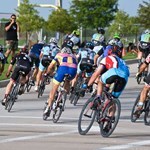 The Cedar Hill Race Festival is a collaborative effort between the Texas H.S. 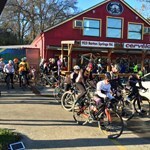 Cycling League, Cedar Hill, Armeaux Cycling, and Cedar Hill State Park supporting TXHSCL activities developing ... morescholastic cycling across Texas. Races are standard USAC races. Promoter reserves the right to reduce payout, combine races, adjust length, or alter things if field minimum is not met in pre-registration. 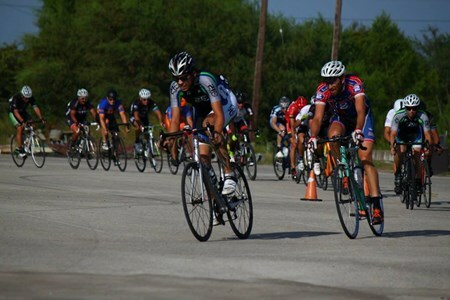 ** Masters 50+(1/2/3/4) & 60+(open) paid together but scored separately, & Women’s p/1/2/3/4 scored & paid separately. Women’s 3/4 & 40+ 3/4 scored & paid separately. Junior boys 10-14 cat 4/5, junior girls 10-14, and Scholastic Open race together but all three scored separately. Min. total prize list for weekend is $5,305. 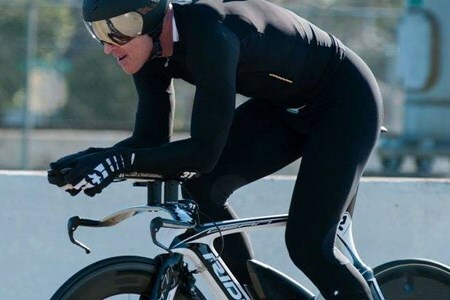 No category’s prize list will exceed $1,999 for a single race. 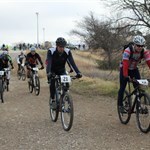 Is this the toughest endurance mountain bike event in North Texas? Many will attempt it, few will complete it. Time restrictions are tight, margin for error is slim and the course ... moreis difficult. Sansom Park is NOT your typical urban mountain bike trail. 1500' of elevation per each 11+ mile lap through loose rock climbs and descents and nary a straightaway over 200 feet long. The trail is fun and challenging and we're doing almost every bit of it! Field is limited to a maximum of 100 participants. Event will be rescheduled if weather creates an issue. No refunds but entries can be transferred at no charge if your plans change. This is a distance event with a timed cutoff(s) not a timed endurance event. Solo (Elite) Century of 6 laps but with a cutoff based on 90 minute laps (must begin 6th lap by 4:30 pm). 6 laps is going to be very tough to complete. 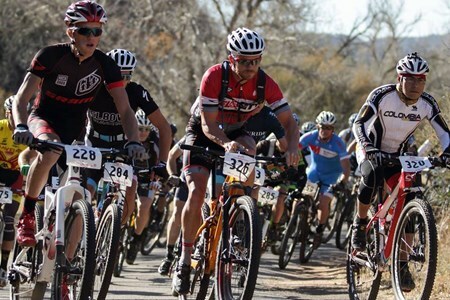 You don't have to be Pro or Cat 1 to participate but we recommend this field only to experienced single track endurance racers based on the technical difficulty of the course. 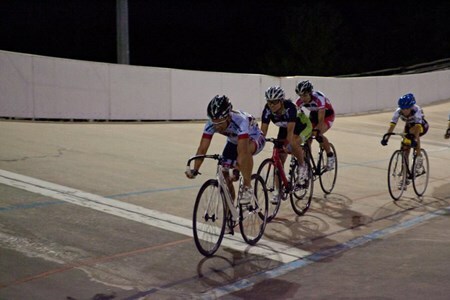 Solo (Sport) Half Century of 3 laps with no cutoff time. 3 laps in a day will be plenty tough for most mortals. This should be an extremely well rounded field. 2 Person Relay (Men, Women, Co-ed) 6 laps with a cutoff based on 90 minute laps. 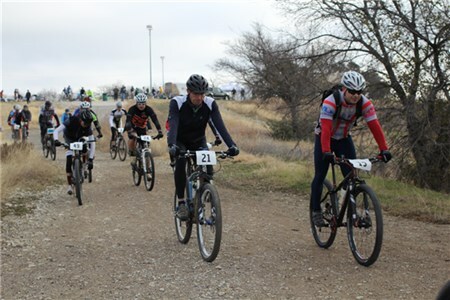 Relayers must alternate laps so each rider must ride 3 laps for the team to complete the course. No individual rider will be allowed to ride consecutive laps. A SECOND EVENT HAS BEEN ADDED LADIES: COME LEARN TO RIDE and RACE the TRACK, HAVE FUN, WIN STUFF!!! Are you a woman who likes to race/ride bikes? Have you been looking for an excuse ... moreto come check out the track? 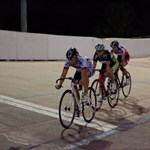 Join us for a Ladies Beginner Session at Alkek Velodrome! 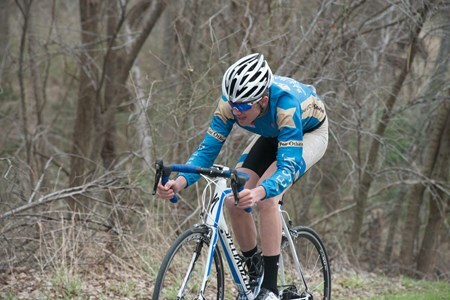 Come learn to ride and race in a supportive and positive environment. 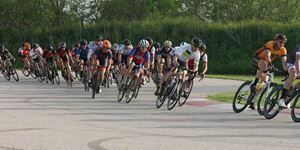 Track racing is fun and exciting - there are disciplines for sprinters and endurance riders alike, individual events, team events, and mass start events (think NASCAR on bikes). This beginner session at Alkek is all about getting women comfortable on fixed gear bikes, acquainted with track rules and etiquette, and learning bike handling skills that are important to track riding and useful in ALL cycling disciplines, from commuting to crit racing. 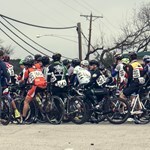 In addition, you will learn about the types of races we do, the rules of racing, and details about the upcoming race season (starting in early spring). And what better way to learn than surrounded by a group of awesome, supportive, women racers and officials??? 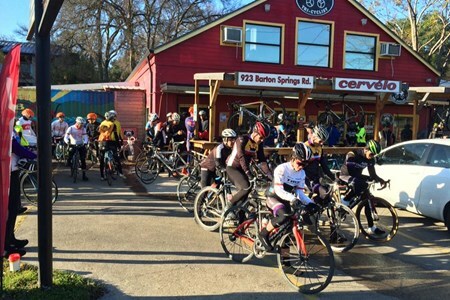 The team of Alkek lady racers (representing multiple Houston Area Cycling Teams) will run the session and we will all be there to create our own peer field for riding and learning. 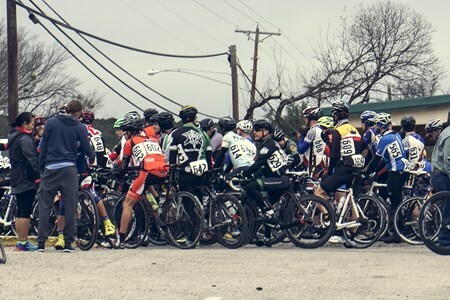 In addition, our very own USA Cycling Official, Cyndi Smith, will be on hand to review racing rules and officiate our training races during the session. 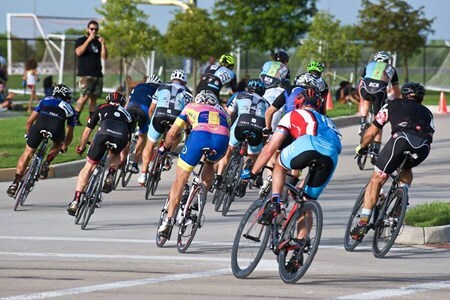 Successful completion of the training session will prepare and certify you to participate in the Alkek Velodrome's Friday Night Racing series that runs through the spring, summer and fall, as well as a number of Texas Cup racing events at the Alkek Velodrome this season. In addition to the opportunity to learn about track racing from a positive and supportive group of women, you will have the opportunity to win some great prizes and enjoy some of Cyndi Smith's amazing treats. Come join us and bring your lady friends. • Cash for the raffle!!! Arrive around 1:00-1:30 to get a bike and sign in, session starts at 2.